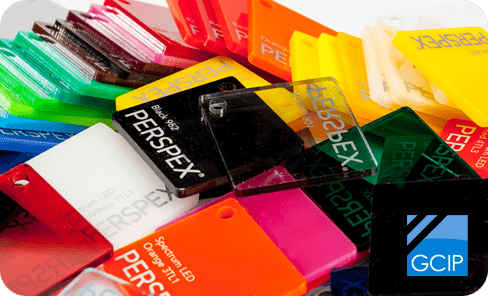 Perspex® acrylic is an internationally recognised brand of acrylic sheet. Various manufacturing methods, finishes, colours and specialist grades mean that the available range is vast. Perspex® acrylic sheet is therefore suitable for an endless range of applications which includes: point of sale, signs, furniture, home design, DIY projects, glazing, forming and fabrication. We supply Perspex® acrylic sheet in cut to size pieces and full sheets. And, with our in-house CNC routing and laser cutting equipment, we can also cut simple or complex shapes quickly and economically.